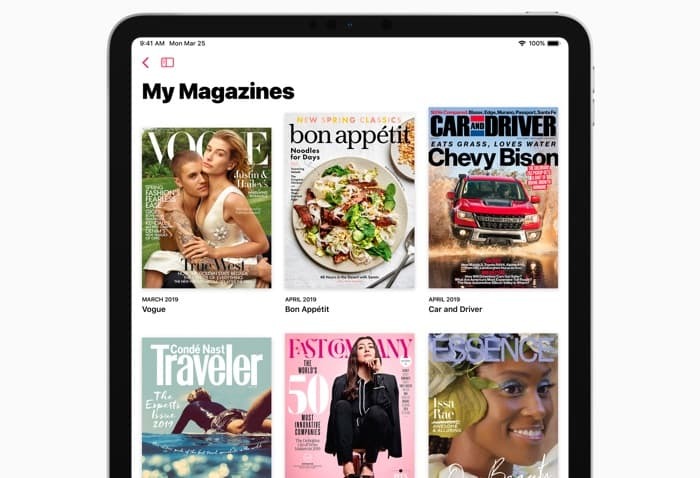 The Apple News+ subscription service was made official at Apple’s press event yesterday, it will give you access to around 300 magazines and other publications for a monthly fee of $9.99. The new news subscription service is now available in the US and Canada, you can sign up for it within the News app on your iPhone or iPad. You can find out more information about the new Apple News+ subscription service over at Apple at the link below.